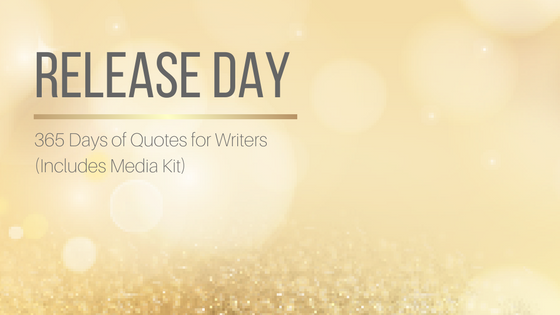 Today is release day for 365 Days of Quotes for Writers! To celebrate I'm touring the web all day with a book blitz. Join in by posting a blog post or social media post and adding the link in the comments section of this post. 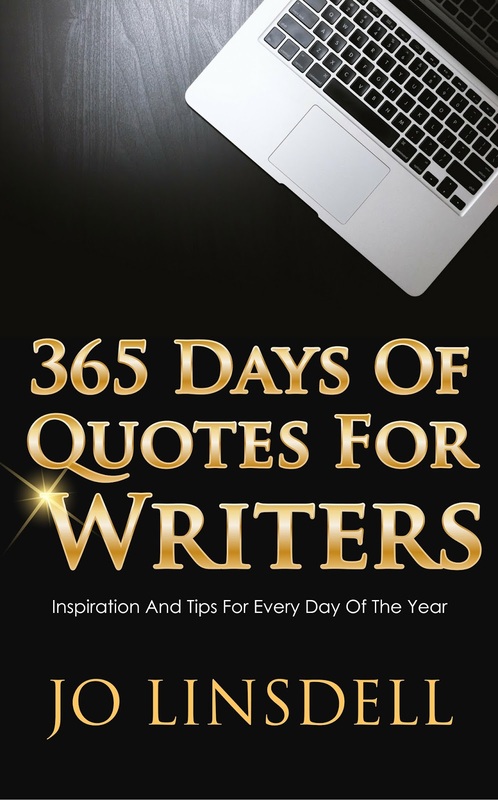 Are you looking for daily inspiration for your writing, or to jump-start your creativity? Look no further. This collection of inspirational quotes will help motivate and inspire you. Read one quote every day of the year, or just read the book in one sitting. 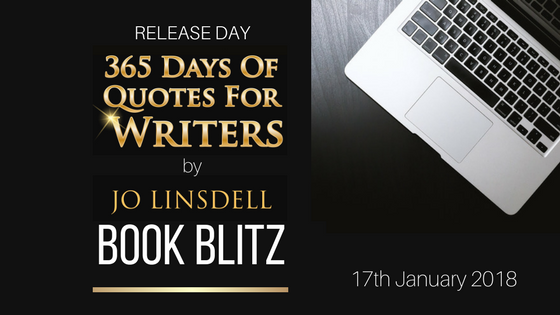 This quotes collection was compiled with thought, and care, for you to dip into whenever you face a blank page, and need a helping hand. 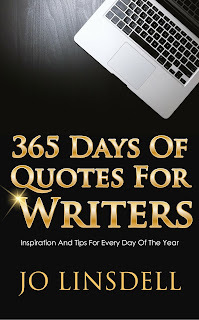 Whether you're an aspiring writer, or an experienced author, these inspiring quotes, with practical tips and advice to improve your writing skills, will motivate you to finish writing your book. Just dip into these words of wisdom. Not got a Kindle? No problem! 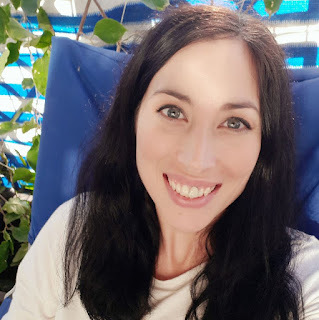 Jo Linsdell is the author of numerous books, including; the serial fiction KOSMOS, How To Be Twittertastic, Virtual Book Tours: Effective Online Book Promotion From the Comfort of Your Own Home, Italian for Tourists, A Guide to Weddings in Italy, Out and About at the Zoo, Fairy May and The Box. She is also the illustrator of the A Birthday Clown for Archer series (written by Kathy Mashburn) and the Jasmine Dreams series (written by Maria Rochelle).